How Do Lease Options Work For Your Memphis House? Setting up a lease to own agreement is similar to setting up a rental agreement but with an option to buy at the end of the lease term. As with any real estate agreement, the terms of the deal should be made very clear to both parties. Both the tenant and the owner need to know what their roles and responsibilities are in relation to the home. For example, in most cases, the tenant will be responsible for the repairs, maintenance and even the property taxes on the home during the duration of the lease period. 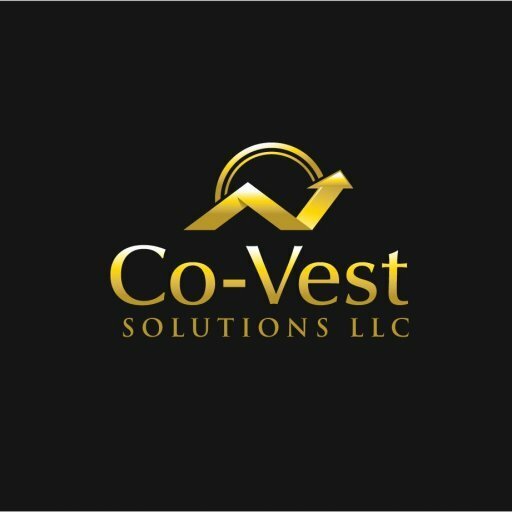 Working with a professional such as Co-Vest can help you to ensure the agreement is handled correctly. Learn more about using a lease option to sell your house in Memphis ! Get in touch with us today!